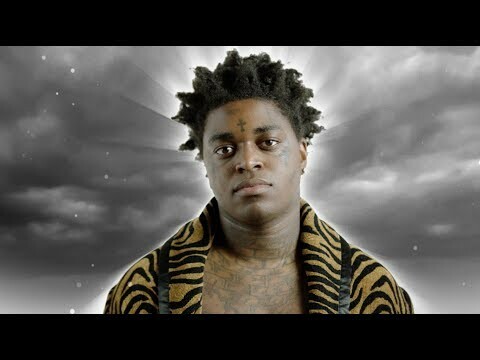 The official audio for Kodak Black's "Calling My Spirit" from his sophomore studio album 'Dying To Live' - Available now! Kodak Black Tour Bus Gets Raided By The FBI In Washingon, DC. They Find 4 Guns And Arrest 5 People.